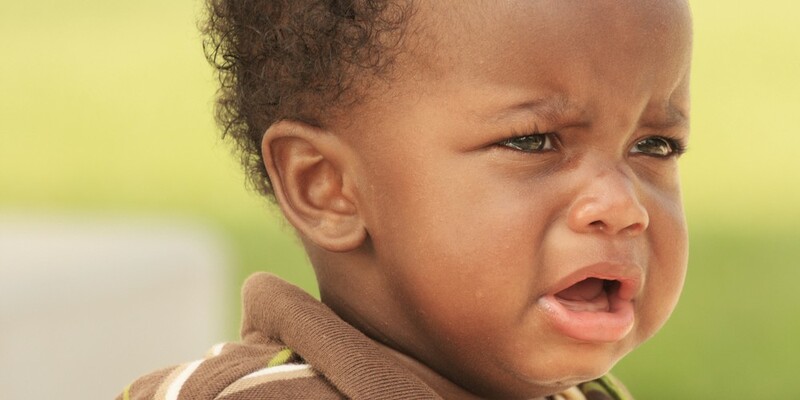 Ever been frustrated by a crying baby on a flight? Hopefully you didn’t take out your anger by actually hitting it, like one passenger allegedly did earlier this month. ABC news reports that Joe Rickey Hundley, a 60-year-old executive for AGC Aerospace and Defense, Composites Group, was sitting next to Jessica Bennett on a Delta flight from Minneapolis to Atlanta. Bennett was holding her 19-month old son on her lap. Bennett claims that Hundley grew frustrated with her son’s sobbing during the plane’s descent, and told her to, “shut that (racial slur) baby up.” Bennett alleges that Hundley was extremely intoxicated, and that after repeating the racial slur against her son, he slapped the baby in the face. ABC News reports that Hundley has since been let go from his job, and that he has been charged with simple assault following the incident. If convicted, he could face up to one year in prison. Hundley is pleading not guilty.